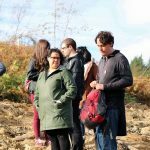 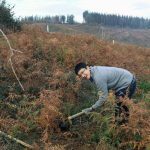 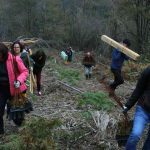 A group of twenty international professionals planted 100 birch trees to help to restore the native woodland in the Muxika area. 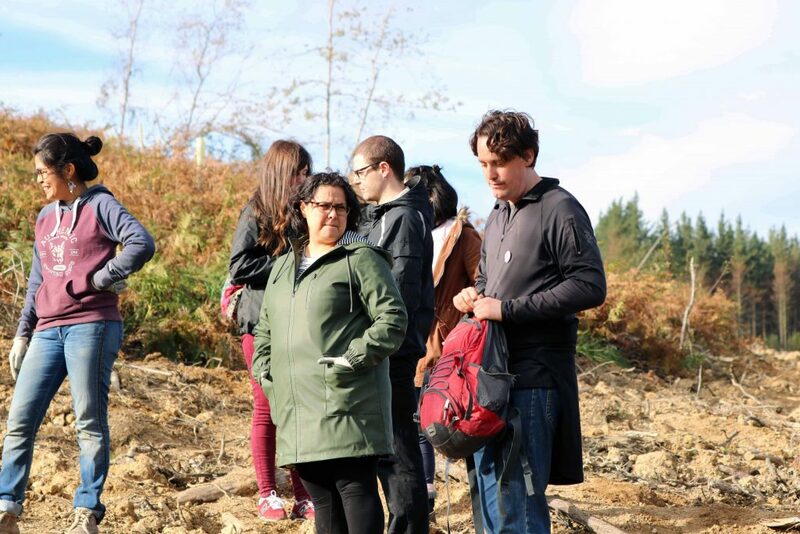 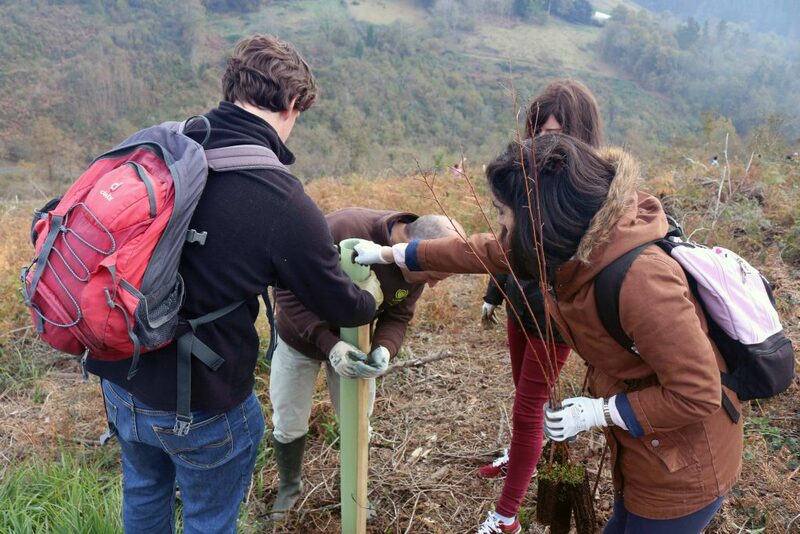 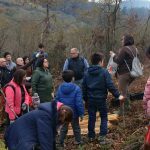 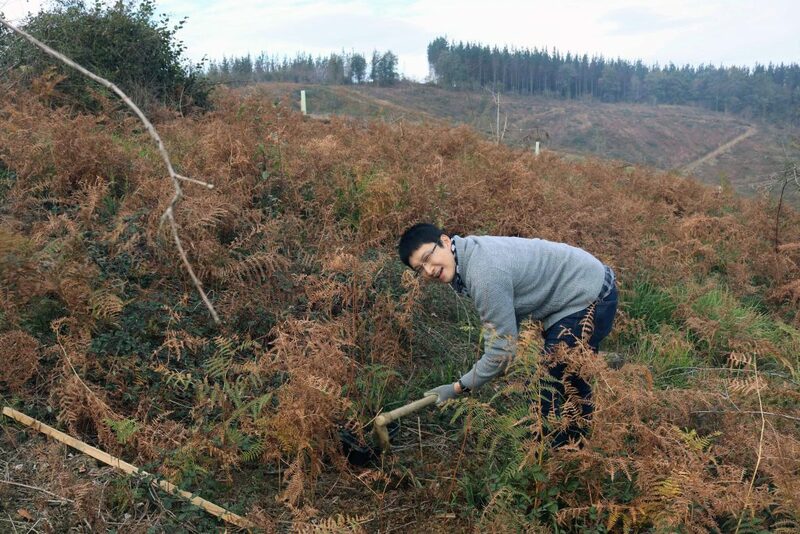 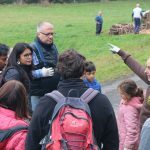 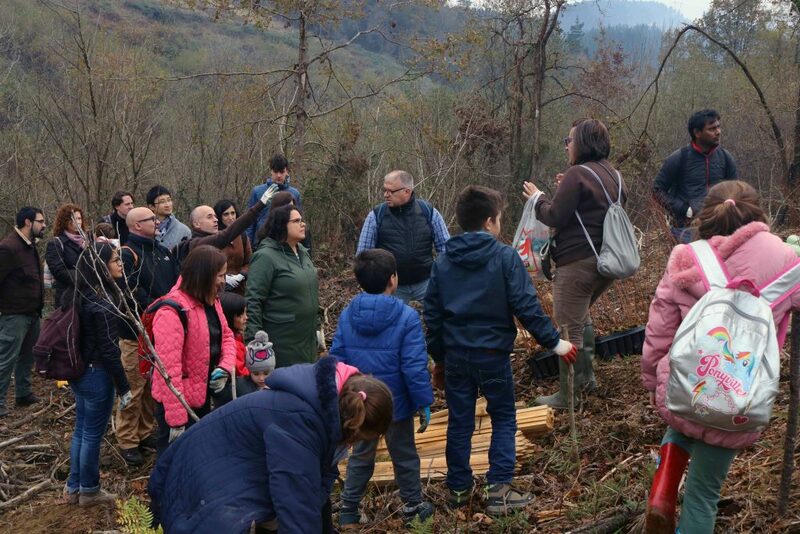 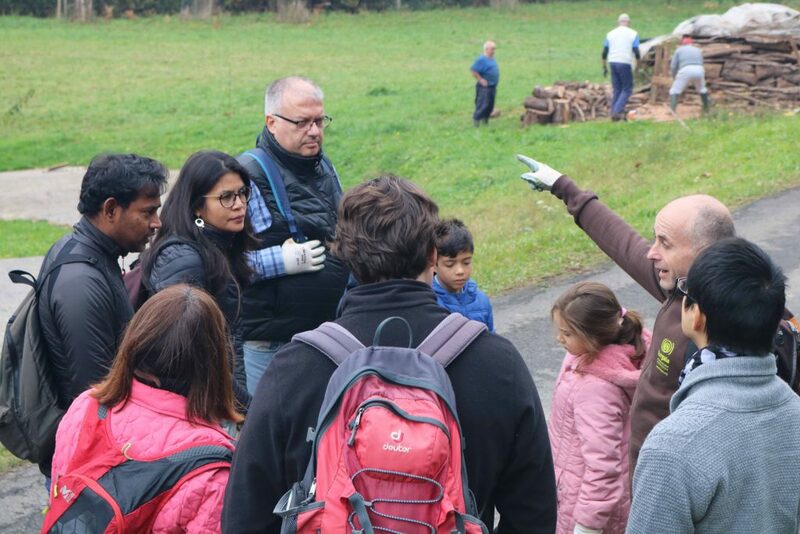 On the 24th November, and as part of the activities of the Relocation service and the Be Basque Dual Career Centre, Bizkaia Talent organized a sociocultural integration event in Muxika, where members of the Bizkaia Talent team and a group of twenty highly qualified international professionals planted birch trees to compensate for the carbon footprint generated by the non-profit association. 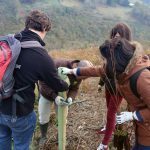 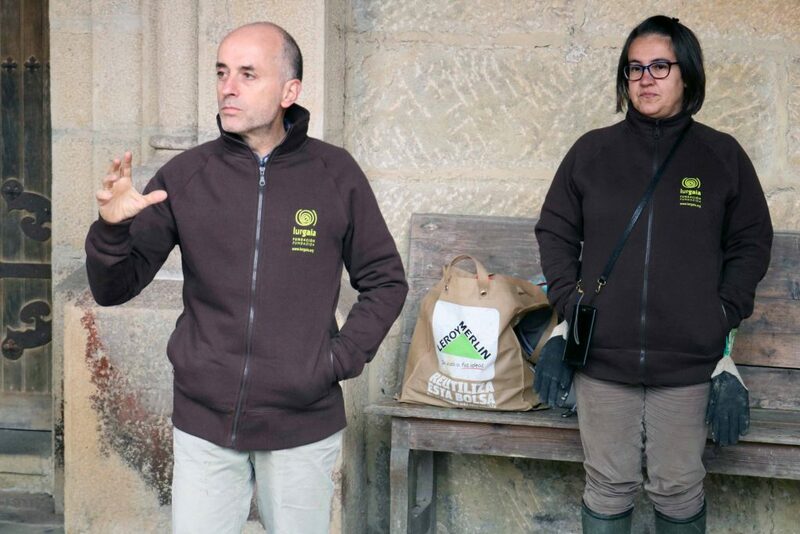 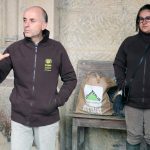 Bizkaia Talent and the Lurgaia Fundazioa Foundation recently strengthened ties by signing an agreement whose aim is to promote the Companies and Biodiversity Project that the foundation manages in conjunction with the Basque Government’s Department of the Environment, Territorial Planning and Housing. 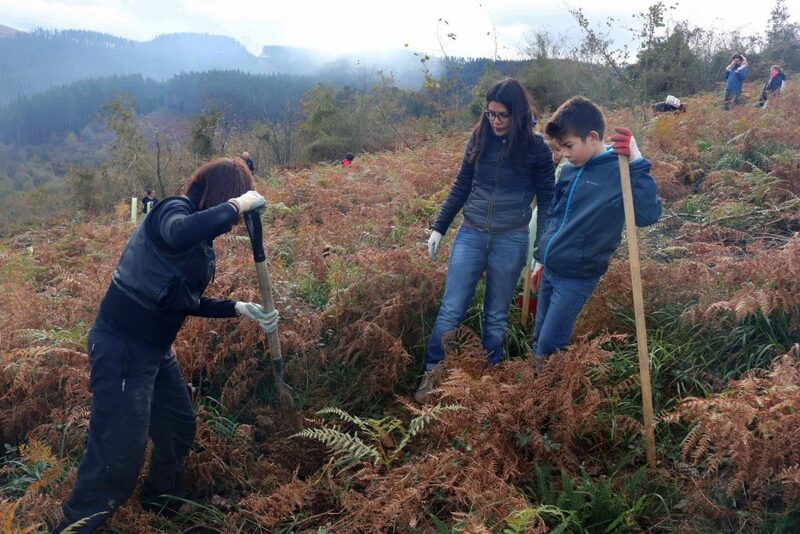 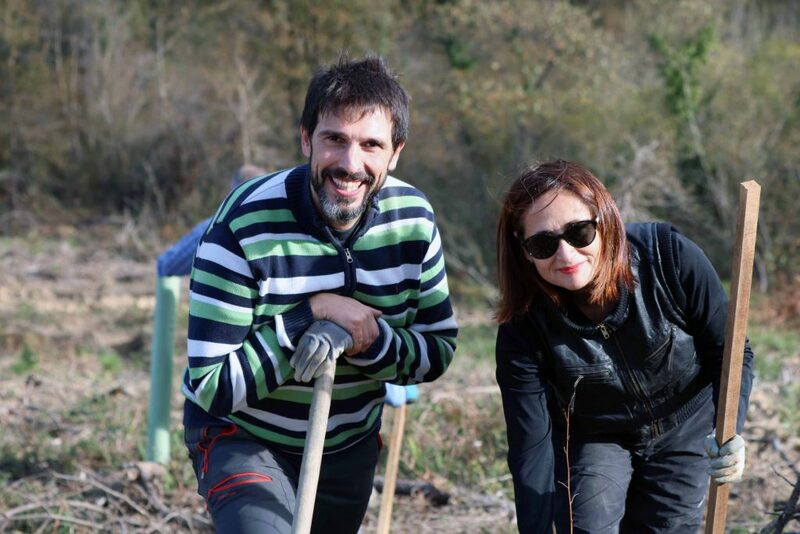 Within the framework of this project, Bizkaia Talent made a commitment to plant 100 trees to compensate for CO2. 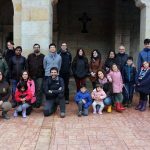 The highly qualified international professionals who took part at the event come from numerous different countries such as India, Italy, Japan, Mexico and Venezuela, as well as from other parts of the Spanish State. 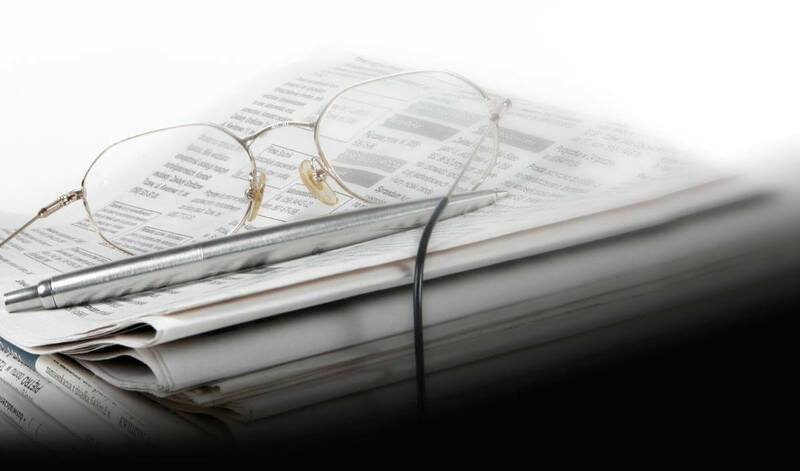 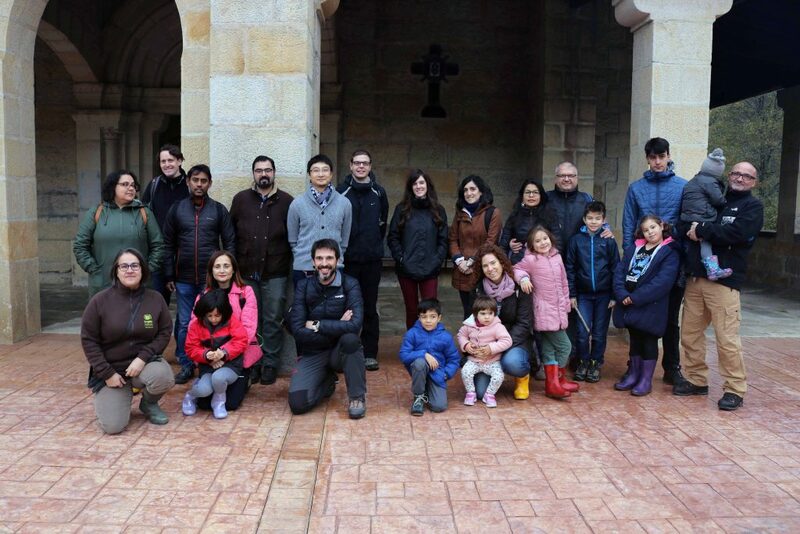 They are currently carrying out their professional activities in organizations such as Achucarro – Basque Centre for Neuroscience; Biofisika – Basque Centre for Biophysics; BCMaterials – Basque Centre on Matrerials, Applications and Nanostructures; CIC bioGUNE; Iberbasque, Sener and the University of Deusto. 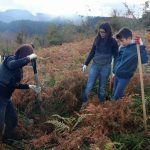 Foundation volunteers Javier Franco and Cristina Jerónimo spoke about the origin and the aims of the project, and they guided the participants across the land explaining the importance of biodiversity conservation, and the management of the natural environment, habitats, associated ecological processes and the landscape. 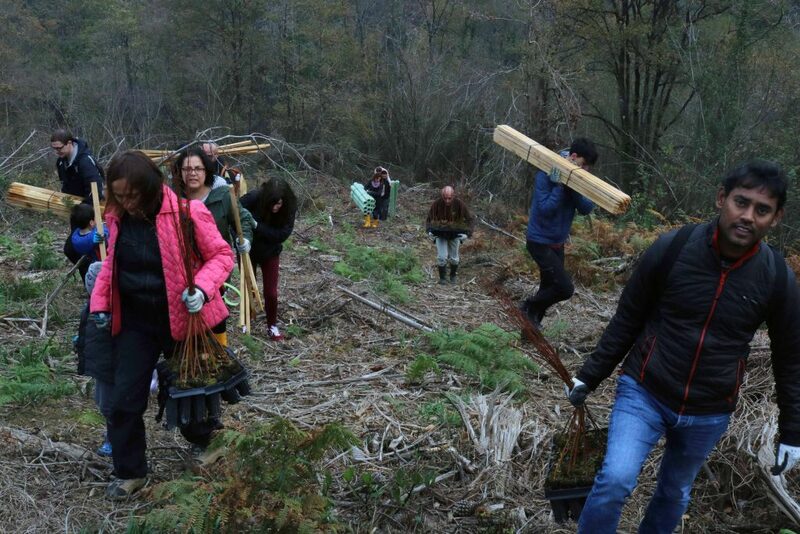 Working together, the whole group then proceeded to plant almost a hundred birch trees, after which they enjoyed a well-deserved lunch of natural, locally sourced ecological products.